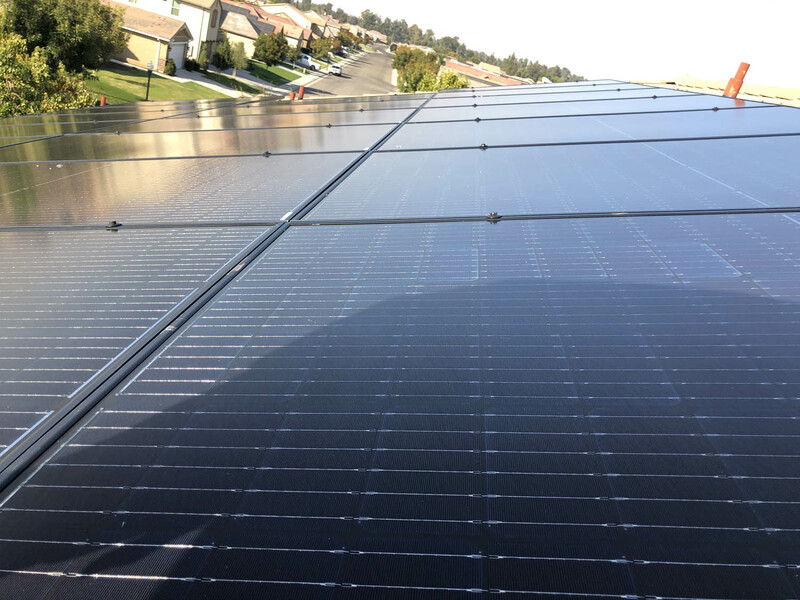 In our rapidly growing solar industry, we understand your need for a quality installation partner, and we can meet that need efficiently and at a competitive price without sacrificing quality. 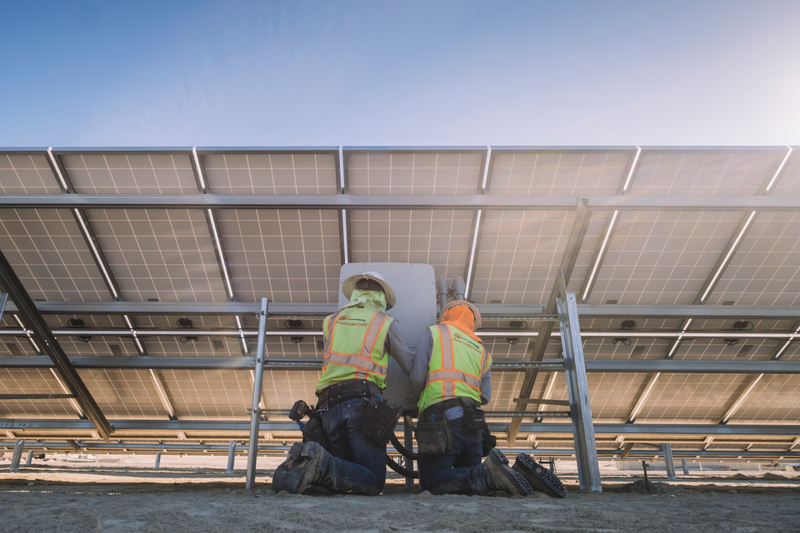 Your choice of a solar subcontractor is critical to your success. It can impact your reputation and your profit. At Kuykendall Solar, we understand that and are here to help. 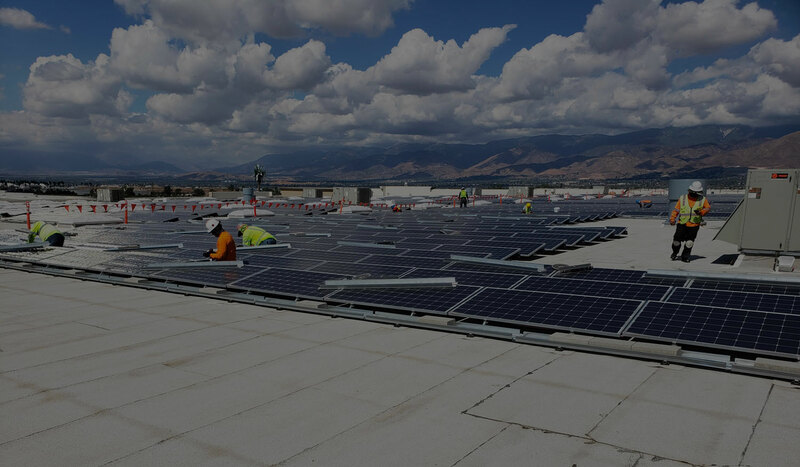 With over 80MW worth of solar installation experience, you can trust that Kuykendall Solar has the tools necessary to complete your projects efficiently and effectively. 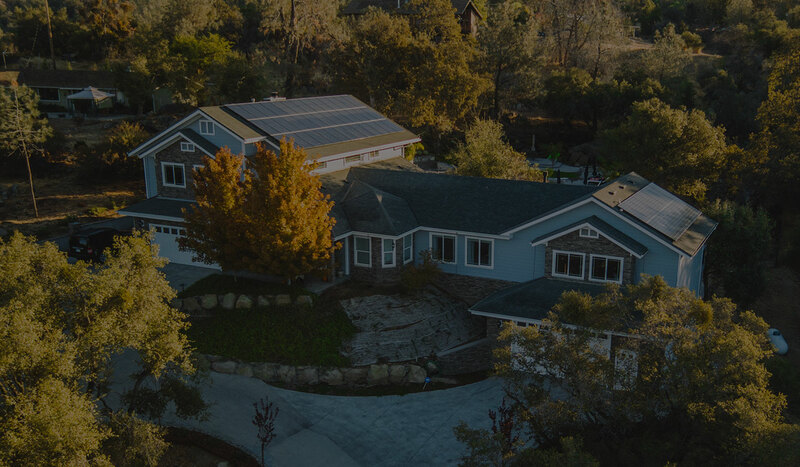 With Kuykendall Solar you get the benefit of our 80 MW experience and can count on us to get your solar installation right the first time, at the price quoted. that your jobsite is safe, staffed by experienced crews, and your installation will meet the highest industry standards. Contact Kuykendall Solar Today To Start The Conversation. and design to commissioning and interconnection.